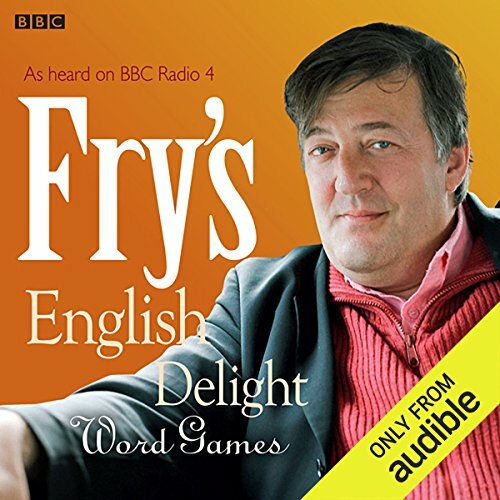 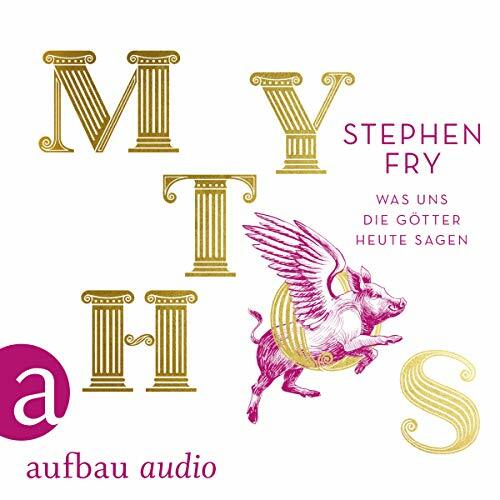 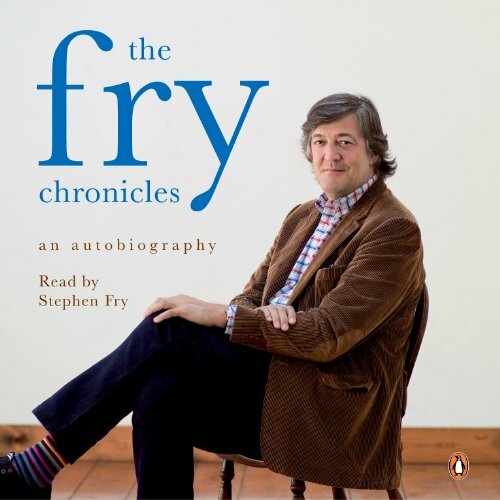 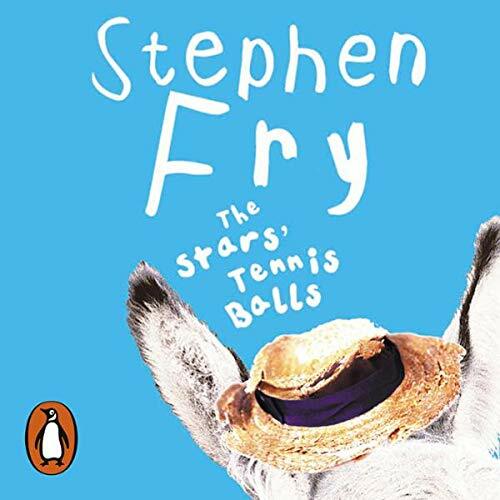 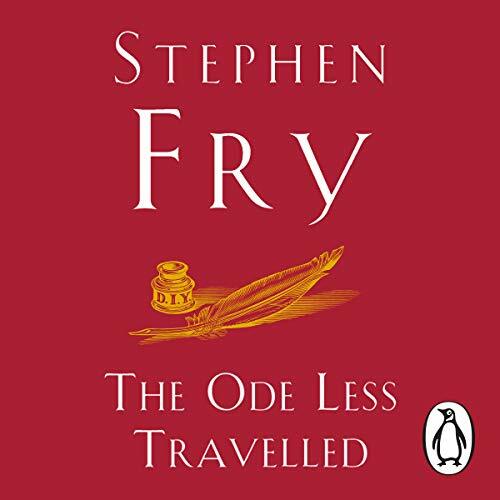 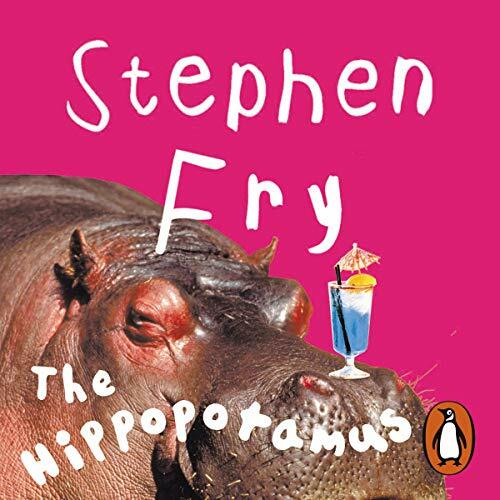 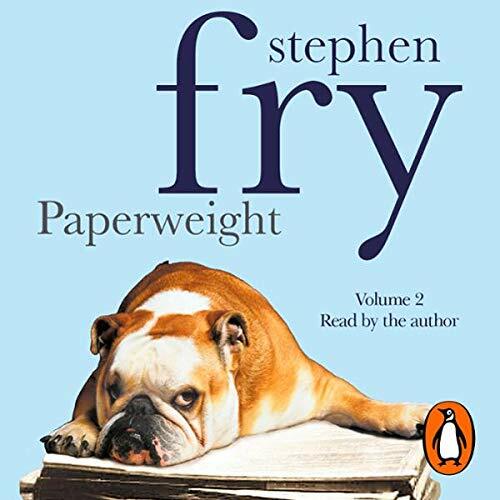 Voir les résultats écrits par "Stephen Fry"
Rediscover the greatest love poetry ever written. 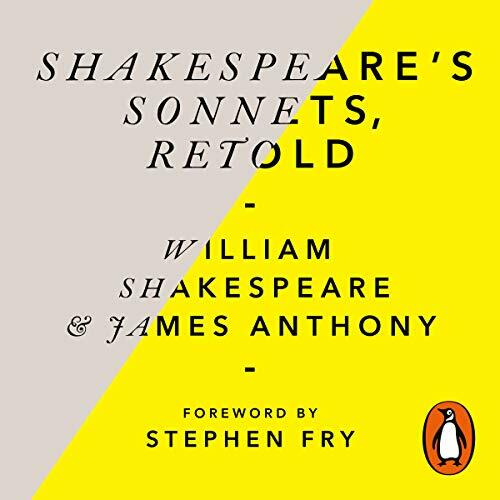 Shakespeare’s sonnets are some of the nation’s favourite lines of verse, but the Elizabethan language can make it difficult to really understand them. 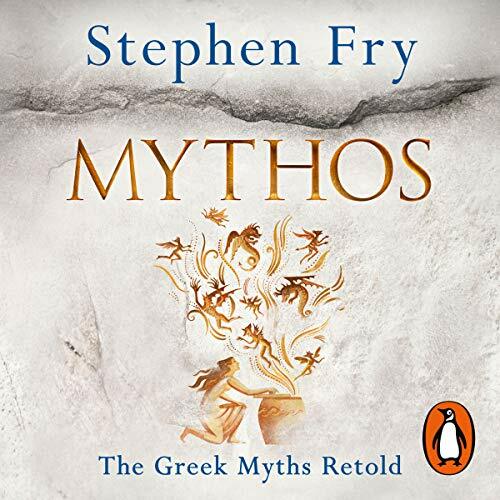 Many guides offer to clarify the meaning, but lose the magic of the words by explaining them away. 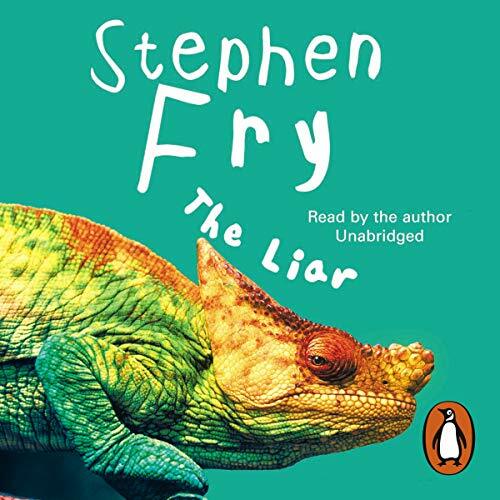 James Anthony has done something boldly different. 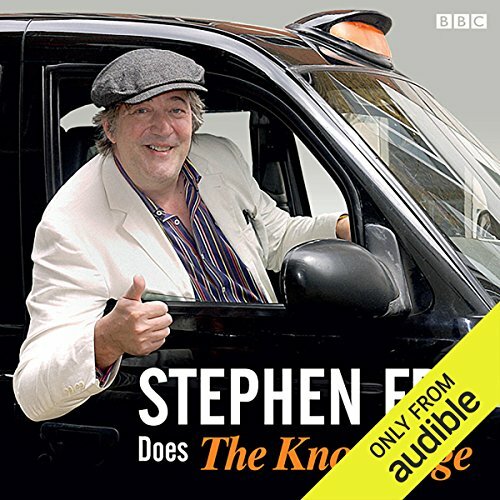 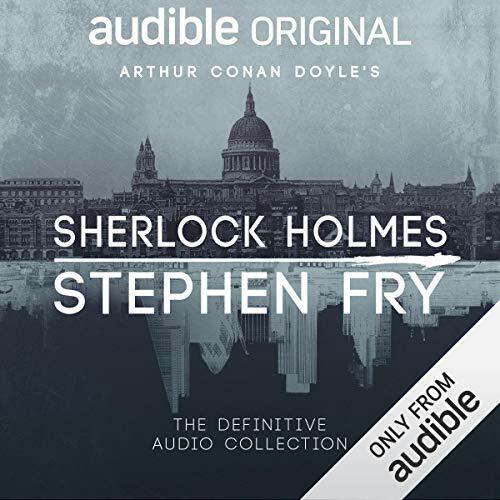 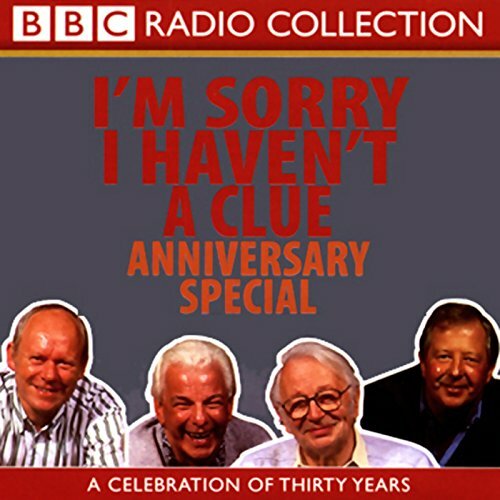 To celebrate 30 years of the extremely popular BBC Radio 4 comedy panel game, this release brings together two special editions, I'm Sorry I Haven't A Clue Anniversary Special and I'm Sorry I Haven't a Desert Island, alongside the first ever edition of the programme, originally broadcast on 11 April 1972. 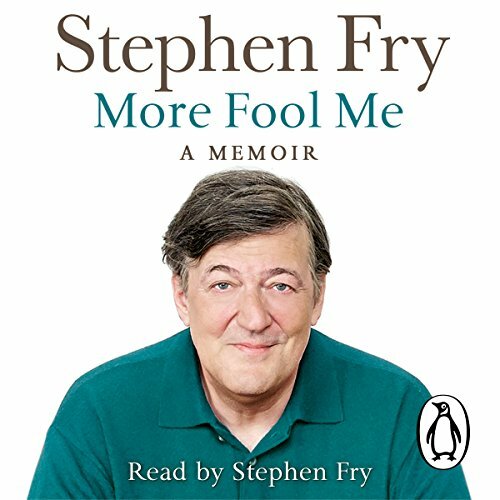 Stephen Fry traces the evolution of the mobile phone, from hefty executive bricks that required a separate briefcase to carry the battery, to the smartphones available today. 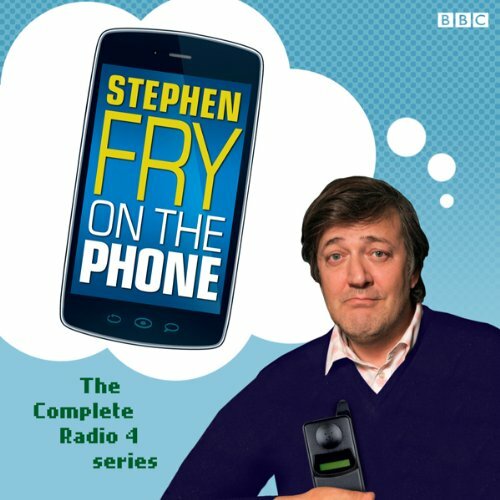 There are more mobile phones in the world than there are people on the planet. 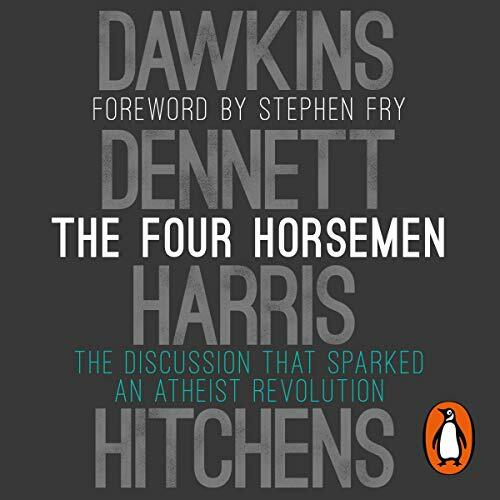 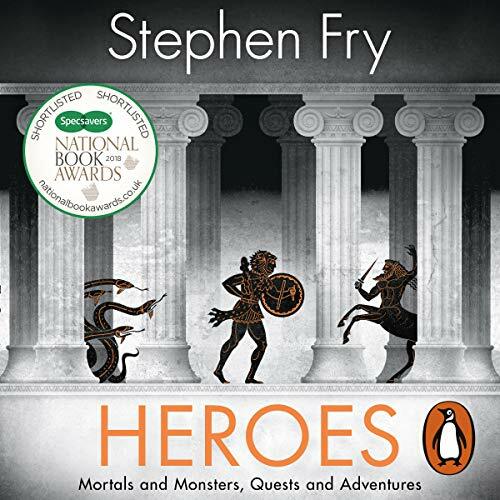 Stephen Fry talks to the backroom boys who made it all possible, and here’s how the technology succeeded in ways that the geeks had not necessarily intended.